National Public Radio's Hansi Lo Wang is providing the most consistent and spot on coverage of the 2020 Census. Marking the one-year build-up to the 2020 Census -- April 1 2020 -- Lo Wang delivered an overview of how the census works (the first forms will be mailed in January 2020 to communities in Alaska), some of the new developments (you will be able to report on line, by phone and by paper), and some of the challenges (heightened concerns about data security and and the citizenshp question). Read What You Need to Know About the 2020 Census. A companion piece highlights some of the Census Bureau's efforts to expand options for filing reports in different languages (For the First Time, US to Collect Reponses in Arabic Among 13 Languages). Unfortunately, the Census Bureau will not be offering forms in Hmong or Somali, so we will have some extra work to do in Minnesota as part of our efforts to make sure we count. 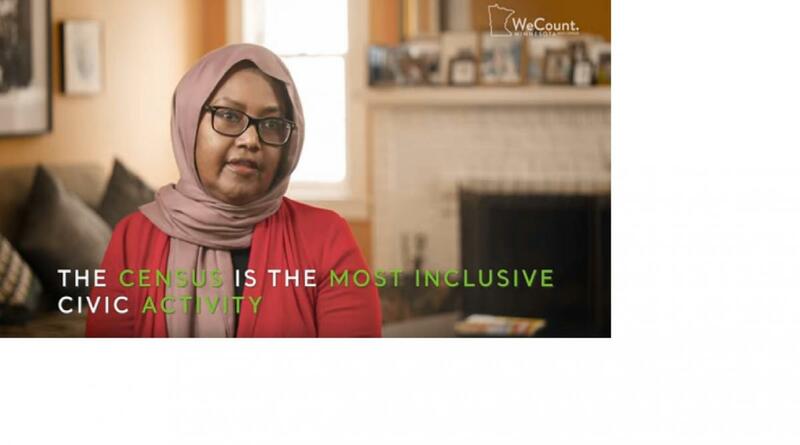 The state's We Count campaign has just released a video guide about what you need to know about participating in the census in Minnesota. Check out the video. Copy and share the link!